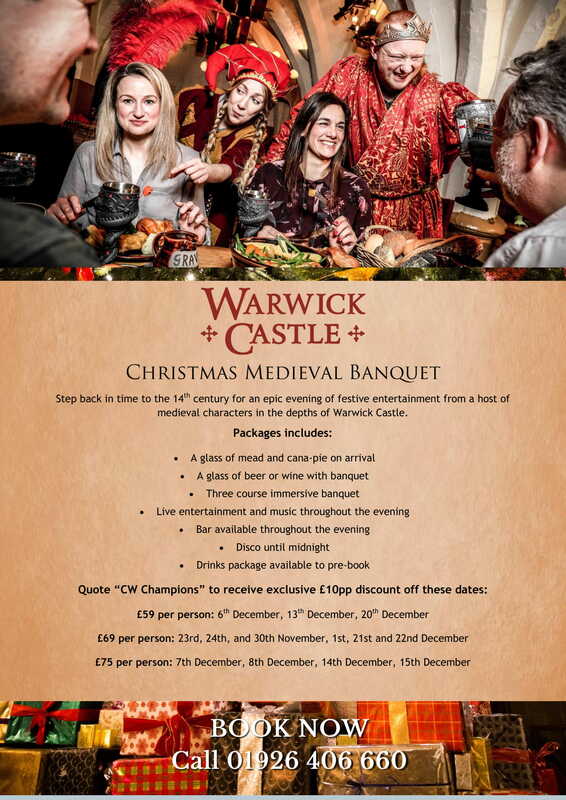 Step back in time to the 14th century for an epic evening of festive entertainment from a host of medieval characters in the depths of Warwick Castle. 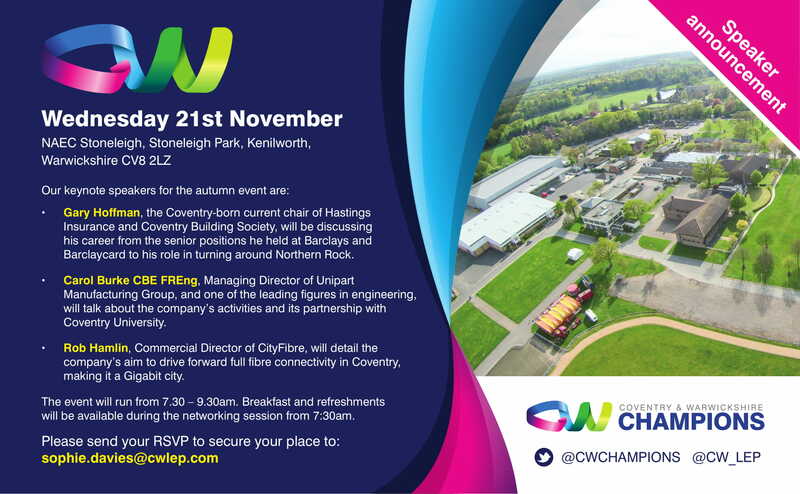 As part of the Coventry and Warwickshire Business Festival, our next Coventry and Warwickshire Champions meeting will take place on Wednesday, 21st November at NAEC Stoneleigh Park, CV8 2LZ from 7:30am-9:30am. 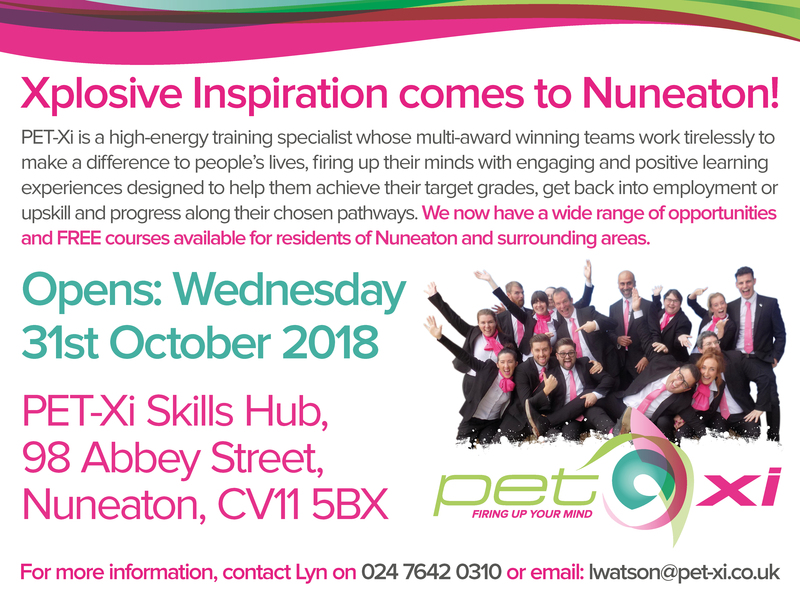 Xplosive Inspiration comes to Nuneaton! 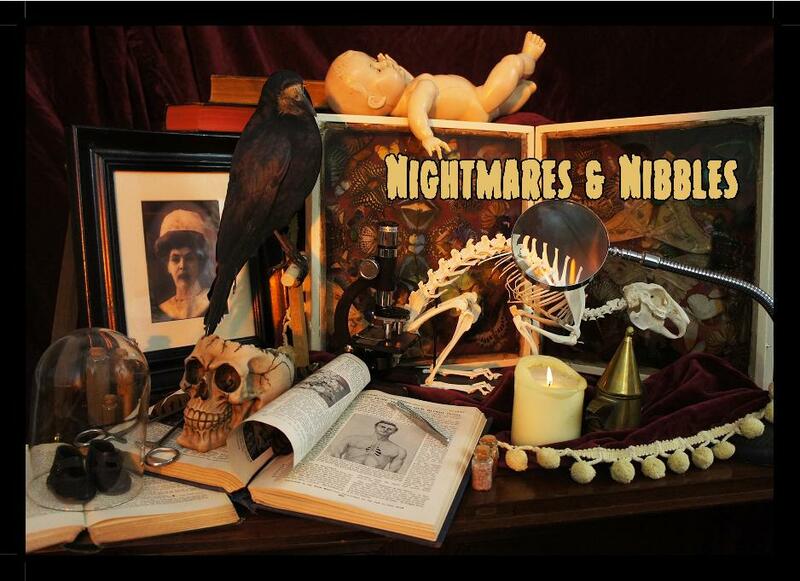 As All Hallows approaches, join Dr Frankenstein at this medieval hospital site for a sip and a nibble at the grand unveiling of a secret laboratory. 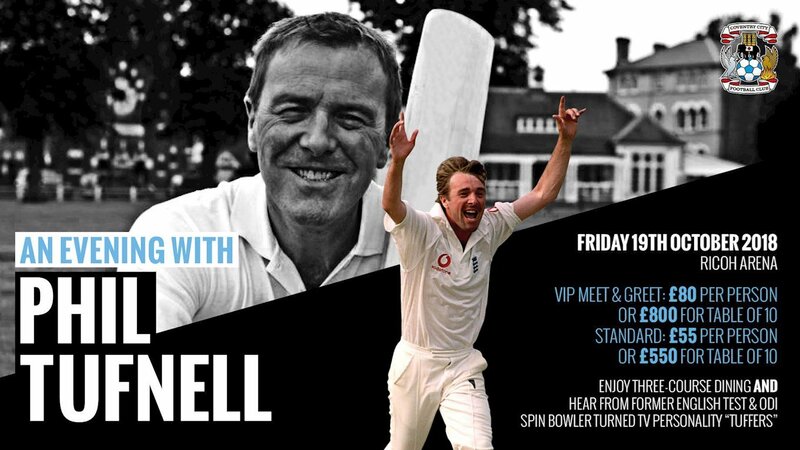 As fellow CW Champions members, we would like to invite you to join us for “An Evening with Phil Tufnell” on Friday 19thOctober in the Premier Lounge at the Ricoh Arena. The evening will be hosted by BBC Midlands Today presenter Nick Owen.